Not seen since: January 28, 2017. Closeouts. 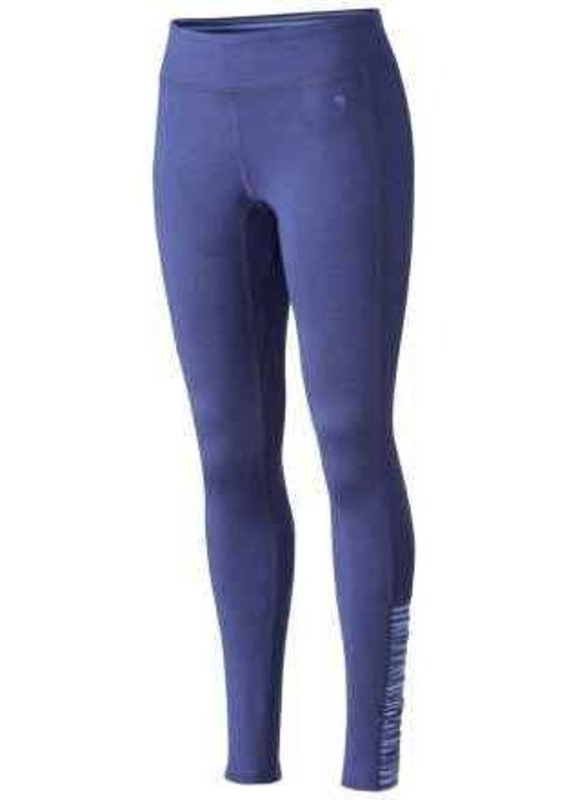 Get active with Mountain Hardwear's Mighty Activa striped tights. Moisture-wicking knit jersey, with four-way stretch and a gusseted inseam, allows you to move comfortably and unhindered; striped Butter Lite fabric at the waist and lower leg add a playful touch.